A new home mortgage is stressful so it is imperative to secure a loan officer who is trustworthy. Referral is a common way to find one, perhaps through a real estate broker. The loan officer runs a credit report and asks the applicants questions regarding finances and the house. Crunching these numbers helps this lender representative to issue a pre-approval and loan estimate. This stage determines whether proceeding with the home mortgage application is worth it. The loan estimate is based on the stated information. With a pre-approval, the borrower submits a Uniform Residential Loan Application. This mortgage application contains the information shared with the loan officer, who then orders an appraisal (among the prepaid expenses). The real estate broker also uses the pre-approval to assure the seller. Once the appraisal is received, the loan processor has charge of the home mortgage application. 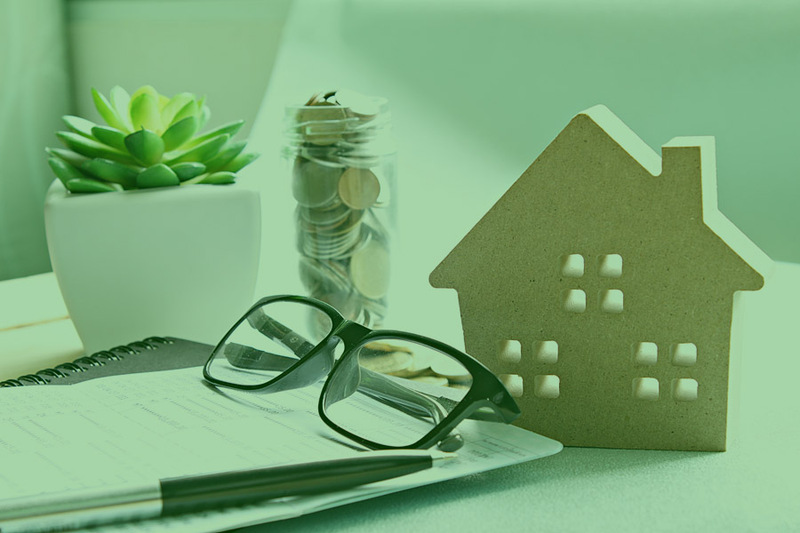 Loan processing involves collecting and verifying documented evidence of the borrowers’ representations on the Uniform Residential Loan Application. In addition to VOE – verification of employment, and VOD – verification of bank deposits, the loan processor requests paystubs, retirement account information and credit explanations. Loan processing helps the underwriting staff to make an informed decision on the application. Should the VOE – verification of employment, and VOD – verification of bank deposits be confirmed; the evidence of wages and salary check out, and the appraisal comes close to projected value, underwriting then determines if the loan request is affordable. Two ratios are central to their calculations: the loan-to-value ratio tells underwriters how much equity the borrower will have on the property. The debt-to-income ratio takes the applicant’s monthly obligations from the credit report; adds them to the monthly principal, interest, mortgage insurance, property taxes and homeowner’s insurance, measuring this total against the monthly household revenue. If equity is high and debt is low, banks are eager to lend (get an interest rate lock early). Once approved and loan terms clarified, the file goes to the closing staff, which must order title searches, satisfy loan conditions and make sure all is right on the property. For instance, the homeowner’s insurance must cover lender losses; the house might require a property inspection; the mortgage insurance gets verified for the final loan docs, including promissory note. Additionally, unpaid property taxes must appear on the settlement of fees. The settlement of fees reflects property inspection, order title, escrow accounts and anything other than prepaid expenses. Closing disclosures accompany the promissory note (with loan terms), deed of trust and other loan docs to be signed at final closing. At the final closing (after a final walk-through, in the case of a purchase), all loan docs and home mortgage closing disclosures are executed. Some, like a deed of trust, are notarized. Money is never disbursed until all loan conditions are met, terms of loan understood and final walk through completed. Some terms of loan come as surprises, such as when there is no interest rate lock or escrow amounts change.